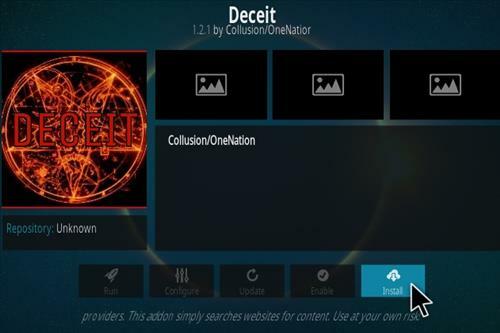 Deceit is an all-in-one Kodi Addon from One Nation Repository with many sections to find most anything. 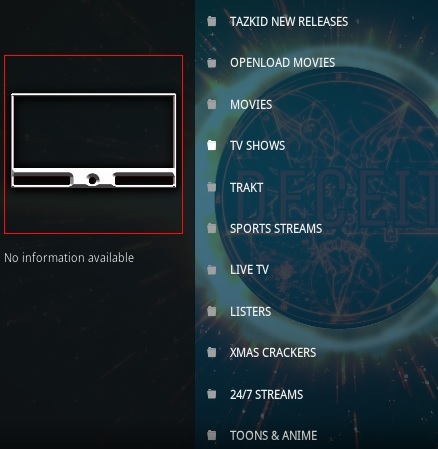 Sections include Tazkid, Openload, Movies, TV shows, Trakt, Live TV, Listers, 24/7 Streams, Toons & Anime, Podcast, UK Radio, Real Debrid, Search, Click to Pair, and more. 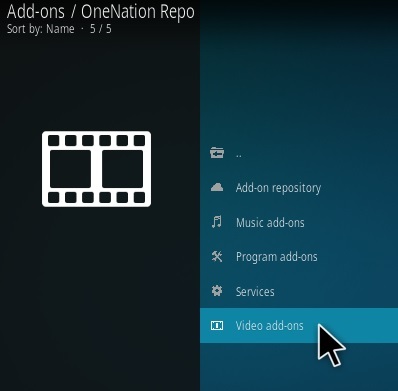 The new Openload section is for those who like to Pair to Olpair site. 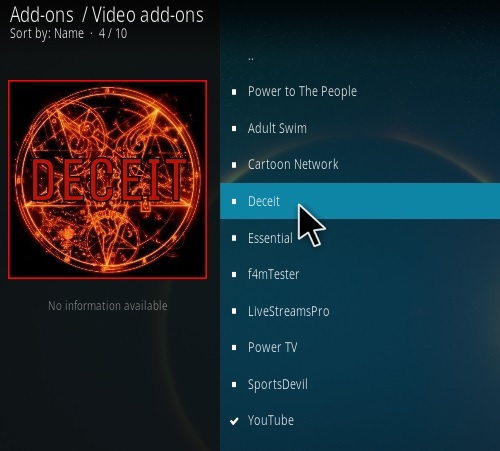 The other sections search the internet for links like most other add-ons. 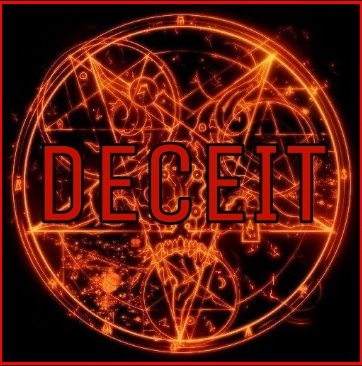 If Deceit fails to install a dependency this can be for a number of reasons, including conflicts with other Addons, Hardware, Repo URL Change, Repository is Down or Overloaded. 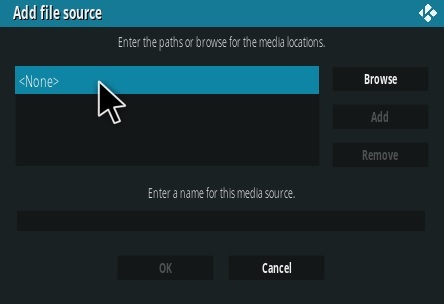 There is a few ways to fix this error with the following options. 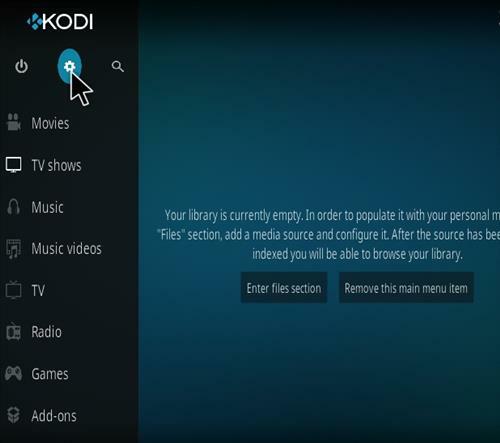 1… Restart the hardware being used along with Kodi and try again. 2…Check the Event Log and Update Dependencies That Did Not Load. 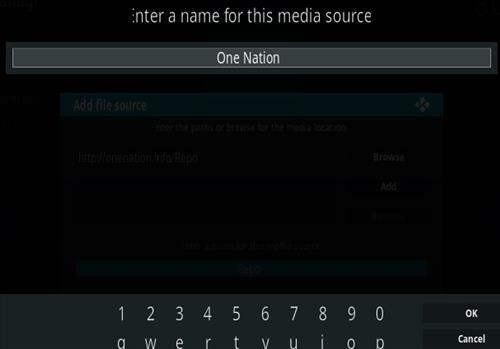 … Look at the list of items which have failed. 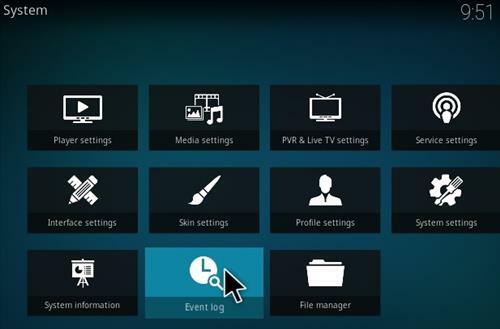 Click on each entry and on the next screen highlight and select ‘install’. 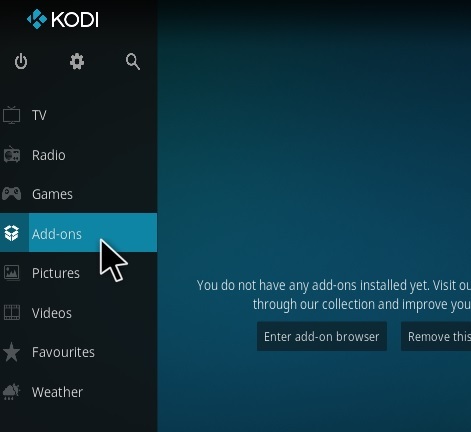 Wait for the top right hand corner pop ups to confirm each has downloaded successfully and retry the install. When a dependency does not load it will usually display which one. 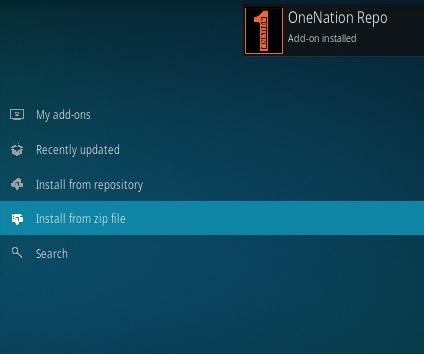 Here are the most common and how to install them manually. If a Failed To Install Dependency Beautiful Soup Comes Up, Read Here for How To Install Beautiful Soup Manually. 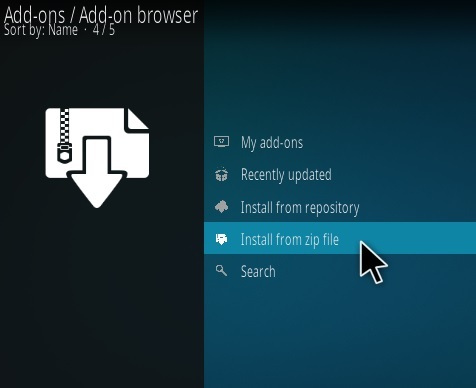 If a Failed To Install Dependency NAN Scrappers Comes Up, Read Here for How To Install NAN Scrappers Manually. 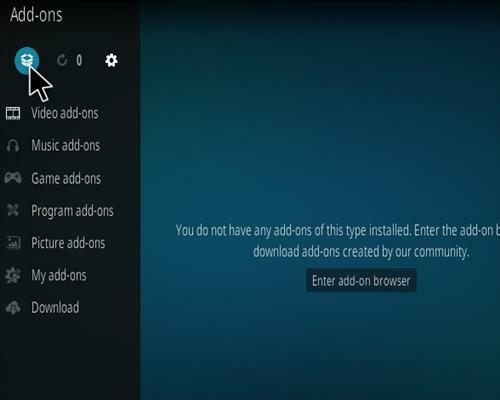 If a Failed To Install Dependency SIX Comes Up, Read Here for How To Install SIX Dependency Manually. 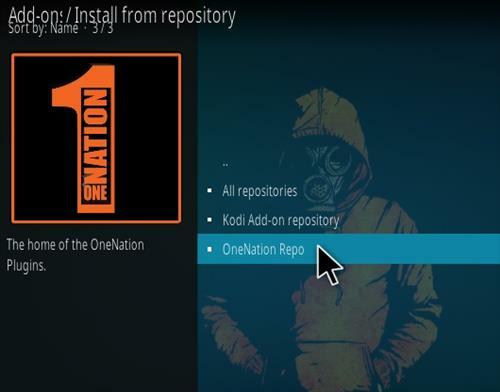 Having a clean install of Kodi can also work but will delete all other Addons, Plugins, and Builds. 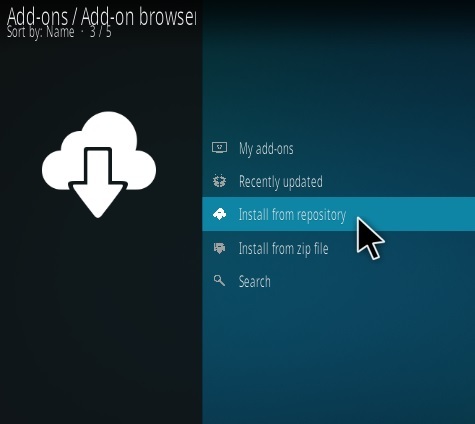 Sometimes a simple uninstall and reinstall will work but often data still exist. 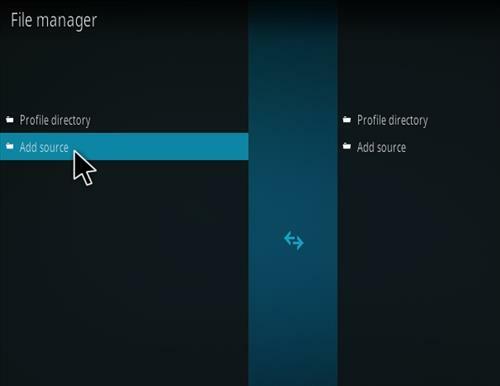 An Addon called Fresh Start will Delete all old data and give a Default Kodi install. 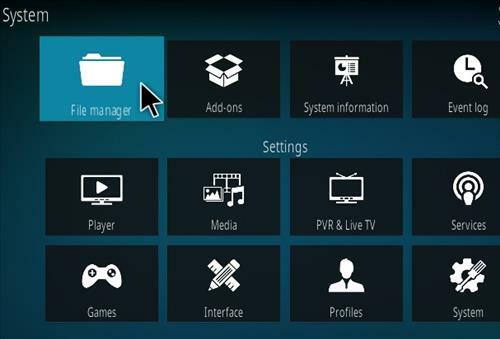 Read Here for How To Fresh Start Kodi.